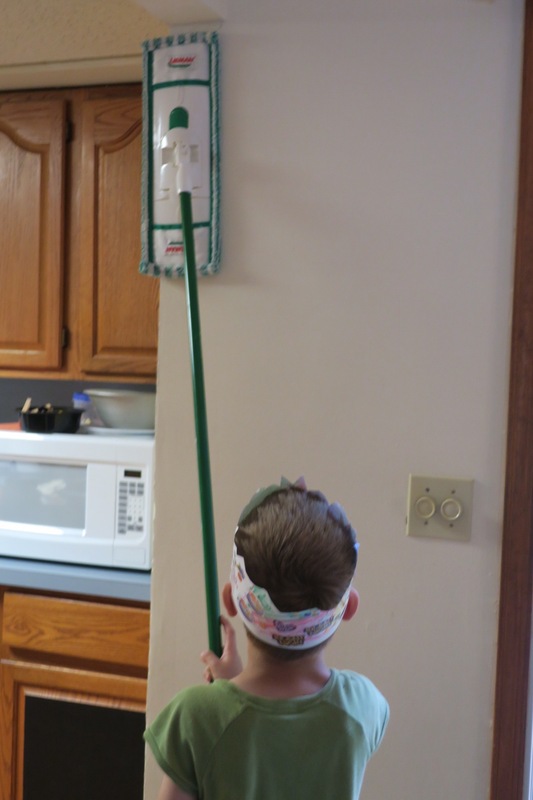 A few months ago, I posted about how we’ve been focusing on the life skill of cleaning recently. It’s been a summer of slowing down, back to the basics, working together. And it’s been paying off. It’s been rewarding, seeing the meltdowns diminish and the “I can’t”s turning into the “I can”s. I’m not saying we have it all put together, and I still have a couple clutter piles that I haven’t dealt with yet, but my kids are helping, and we’re all reaping the rewards.